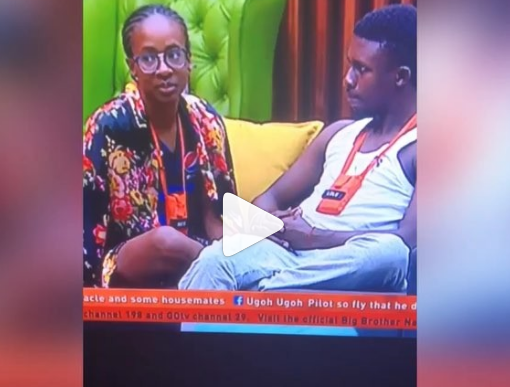 Big Brother Naija 2018 housemate, Lolu was on Thursday caught on camera having an erection for Anto. Recall that evicted housemate, Bitto trended online for having an erection while comforting female house mate, Nina who was seemingly shedding tears.  The #BigBrotherNaija 2018 tagged ‘Double Wahala’ has fourteen housemates battling for the winning prize of N45 million.